The Hundreds Santa Monica hits 2 years. 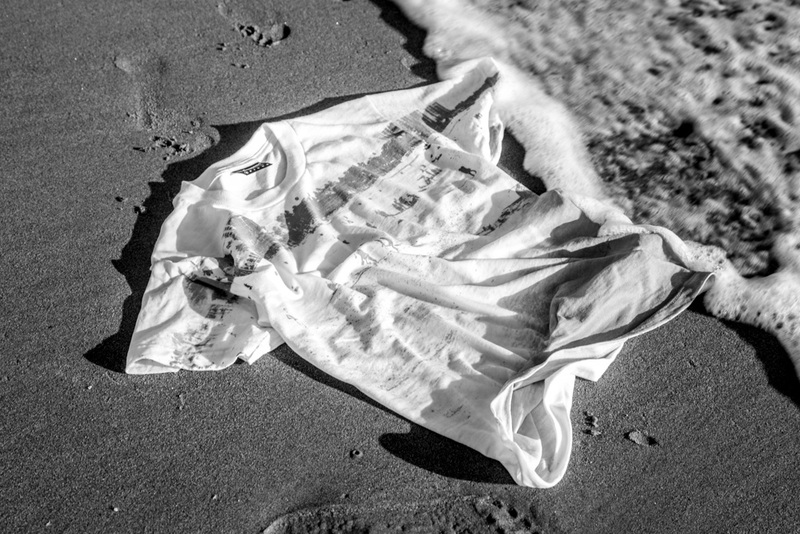 To mark the occasion, we’re offering this oversized-print of my Santa Monica beach photograph on a limited white t-shirt, available NOW only at THSM, 416 Broadway. Took Brittany beachside this afternoon to model the t-shirt for you, but she had so much trouble keeping it on! Shucks.